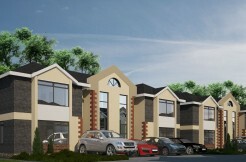 The project is in two phases: Phase 1 to comprise 30 units of 3 bedrooms(127sqm) & 10 units of 2 bedrooms(95sqm). 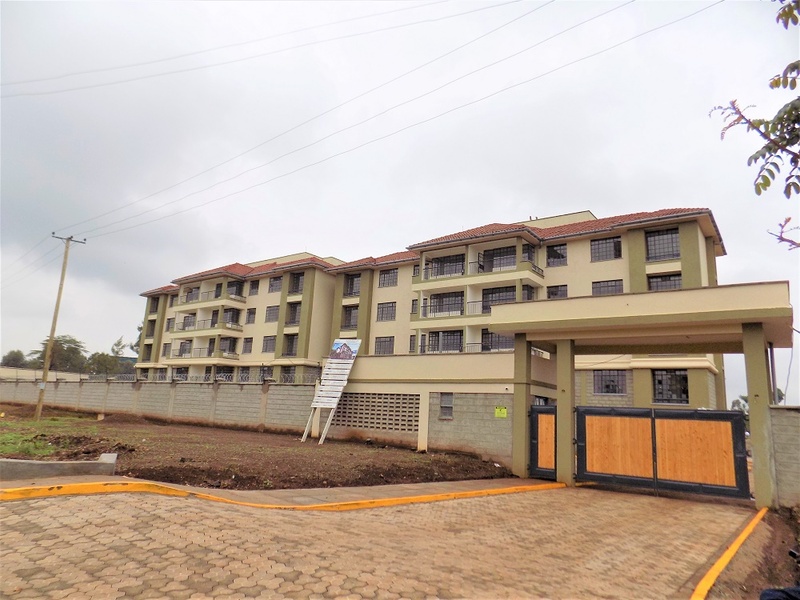 The development is immediately adjacent to the highway with easy access to westlands shopping centre, which is a five minutes drive away. 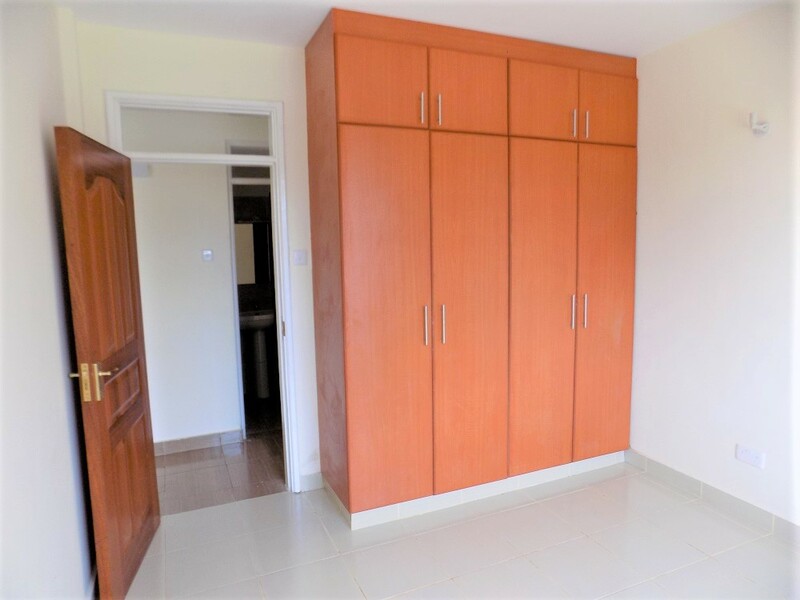 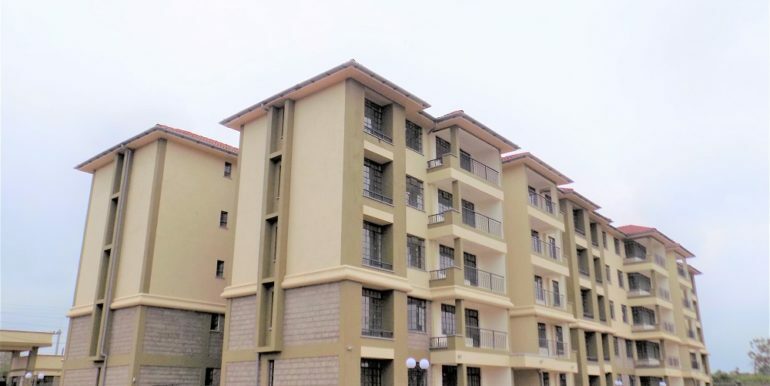 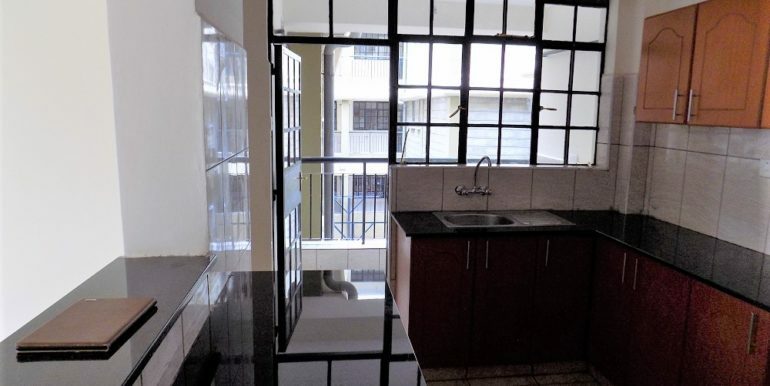 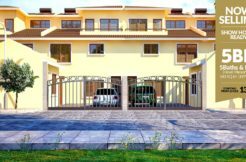 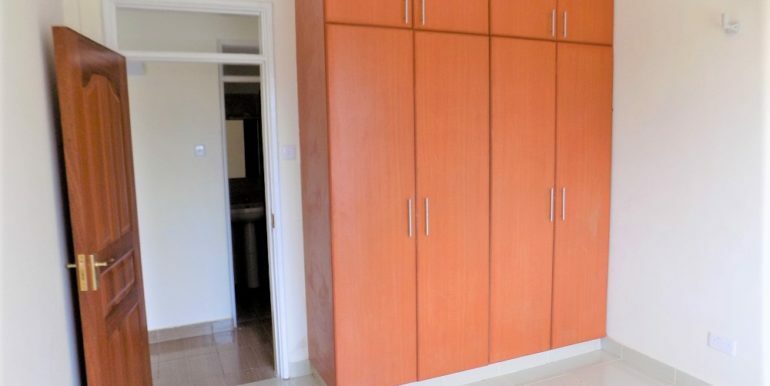 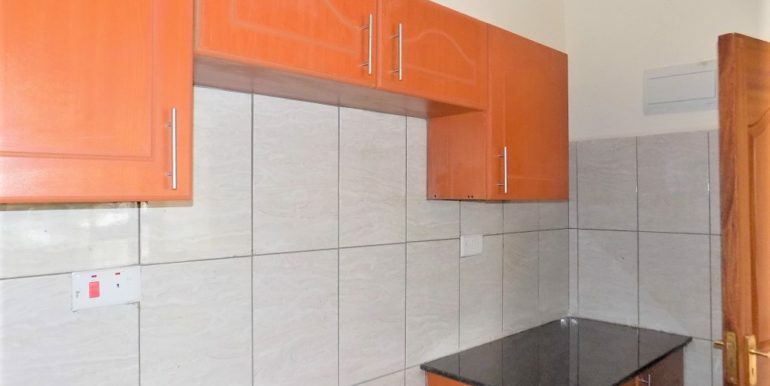 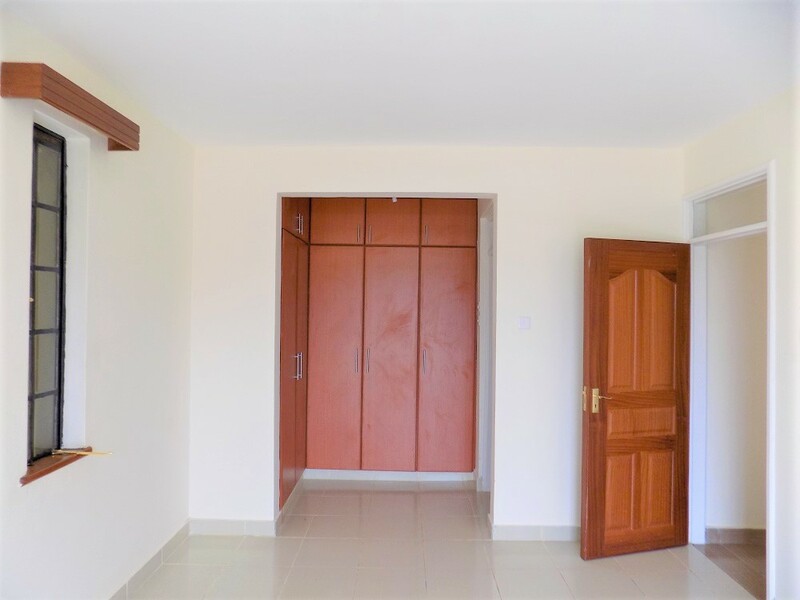 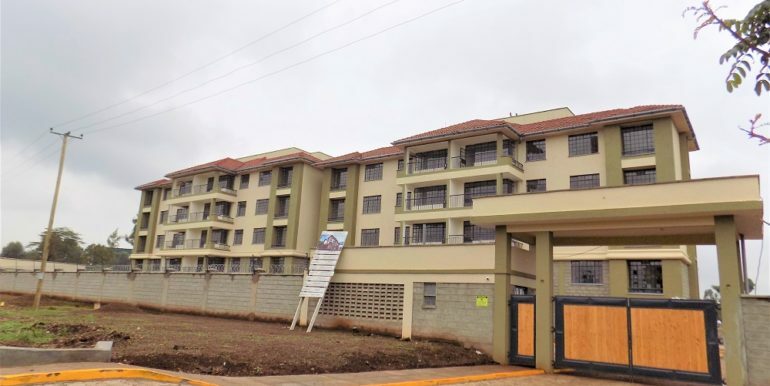 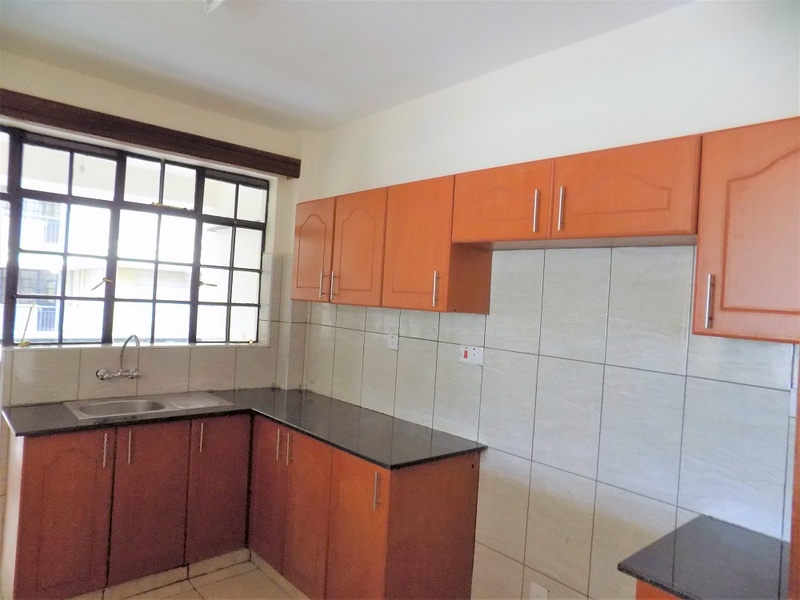 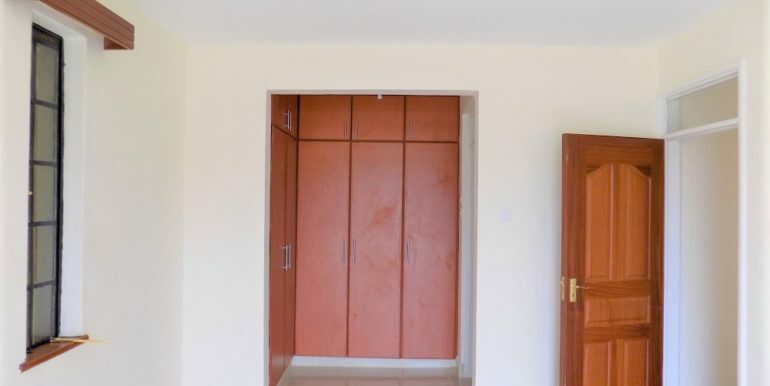 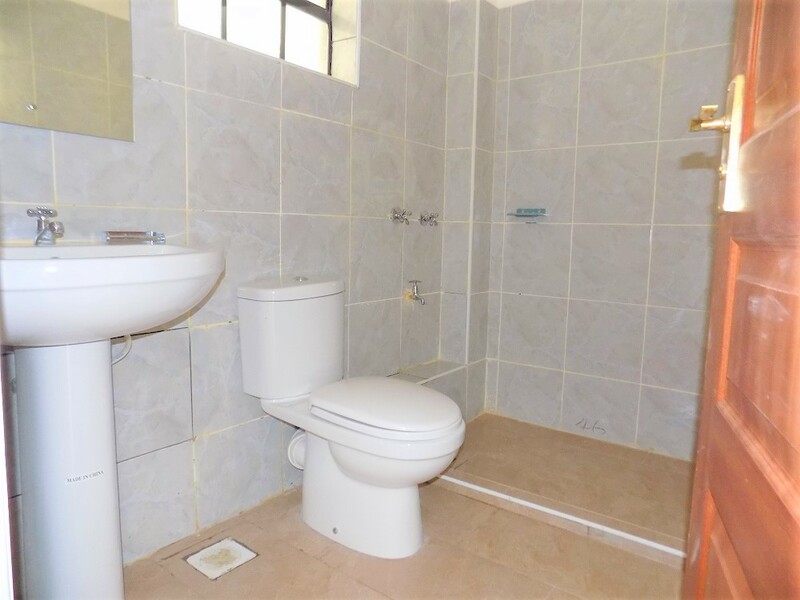 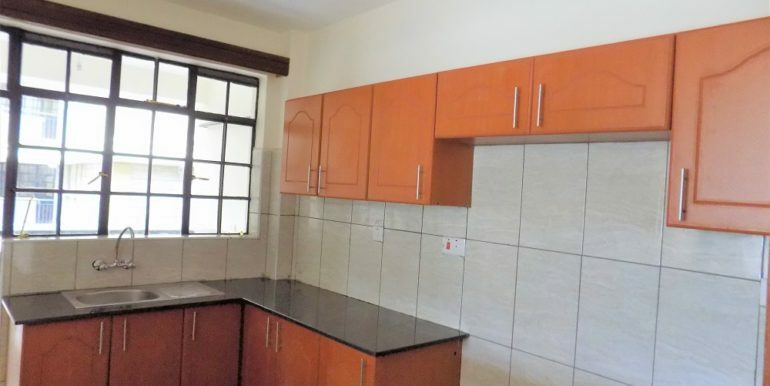 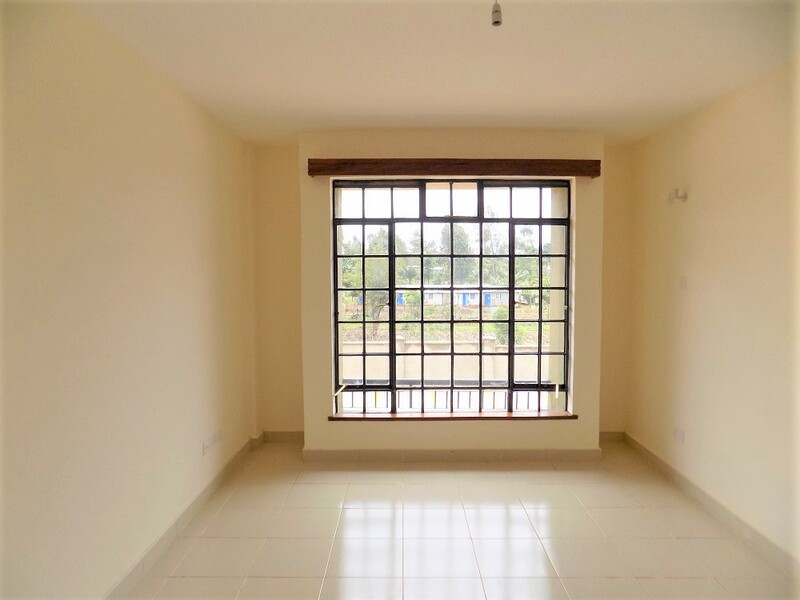 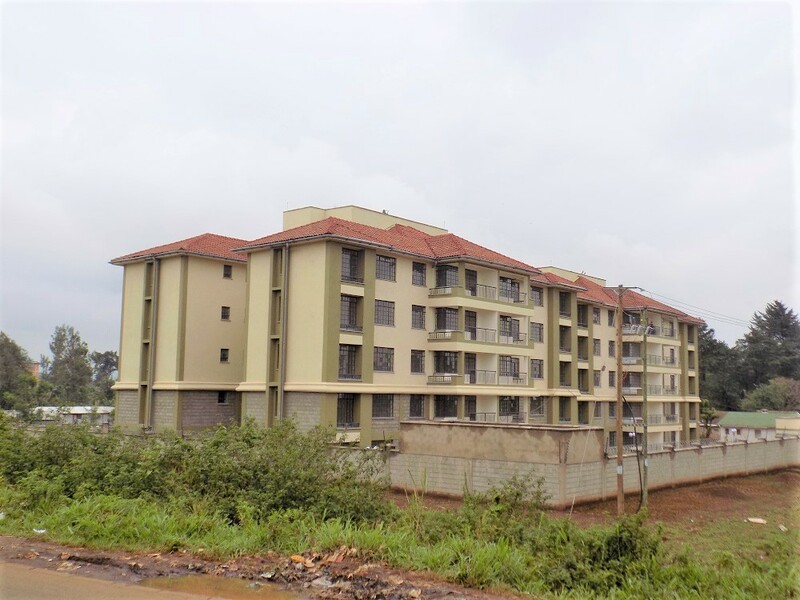 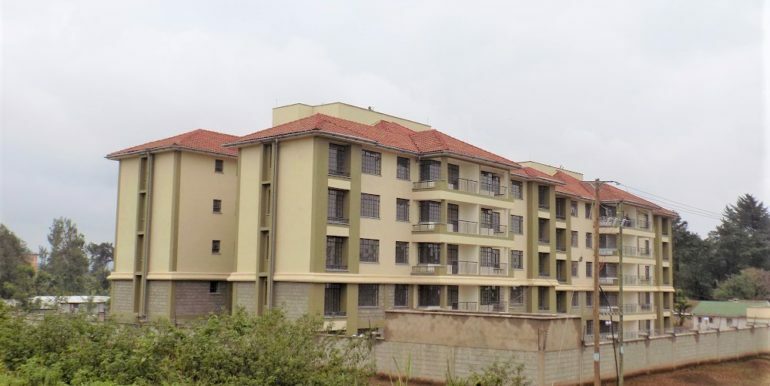 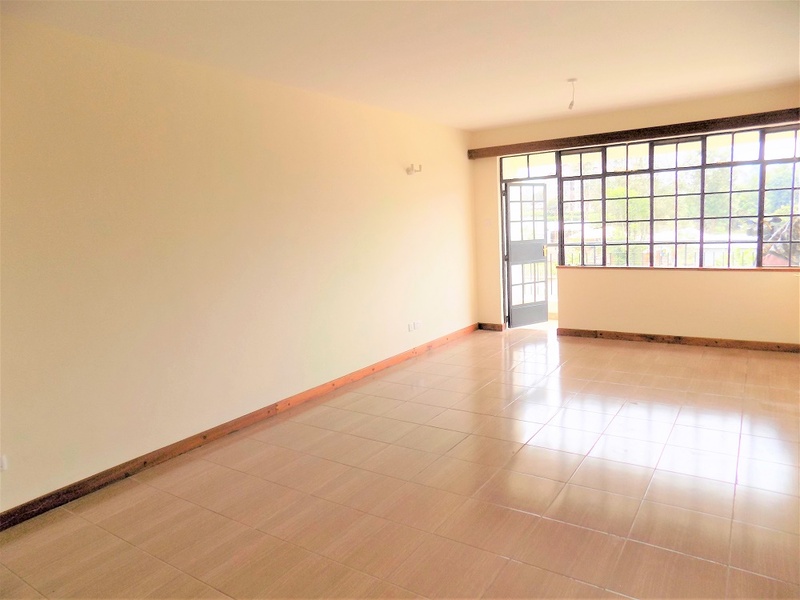 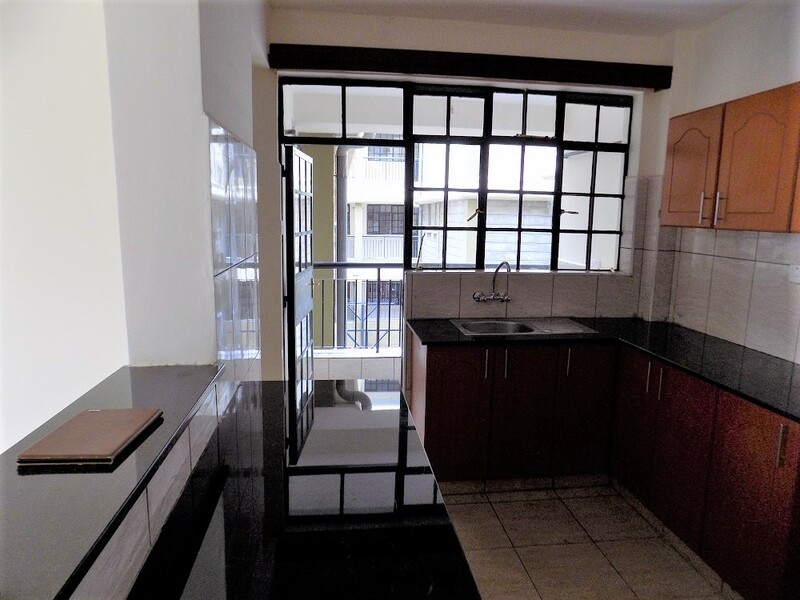 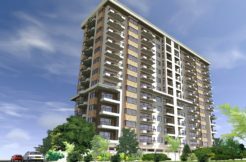 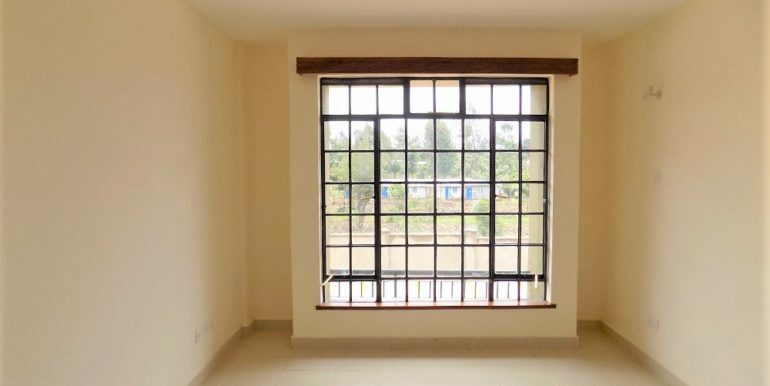 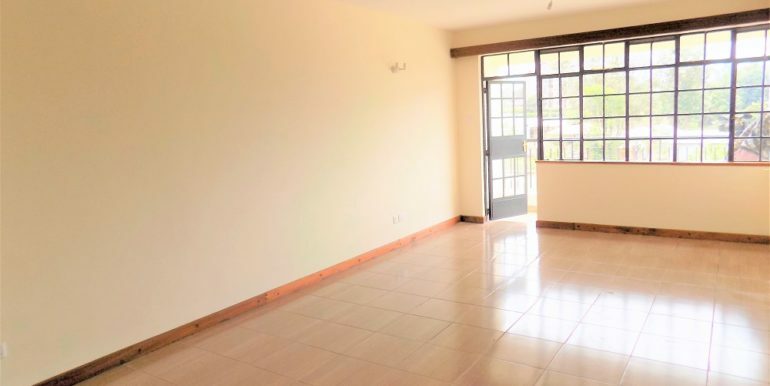 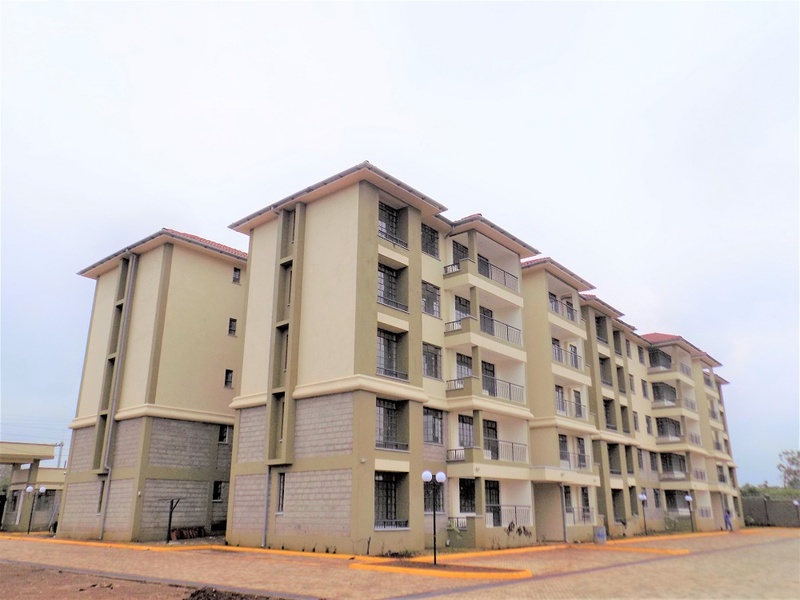 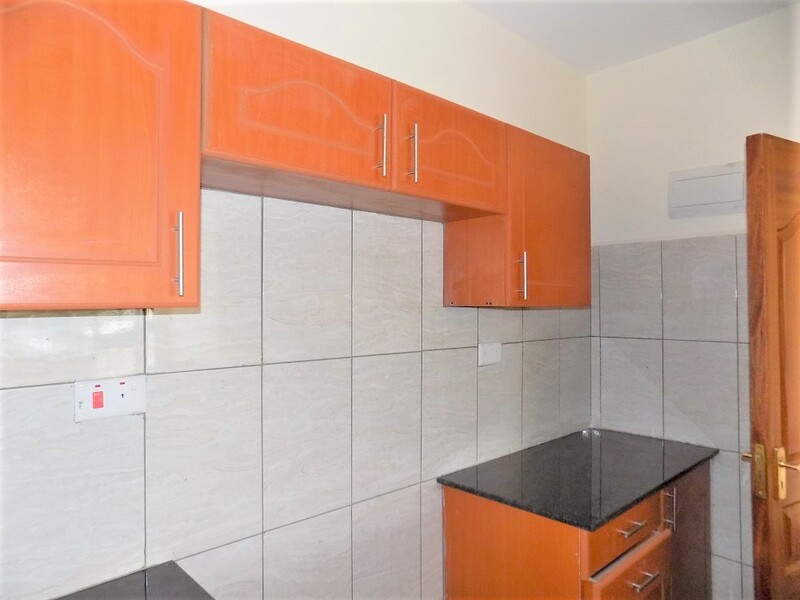 The location is in close proximity to renowned educational institution like the Aga Khan primary and Secondary schools, Consolata and Westlands primary Schools. 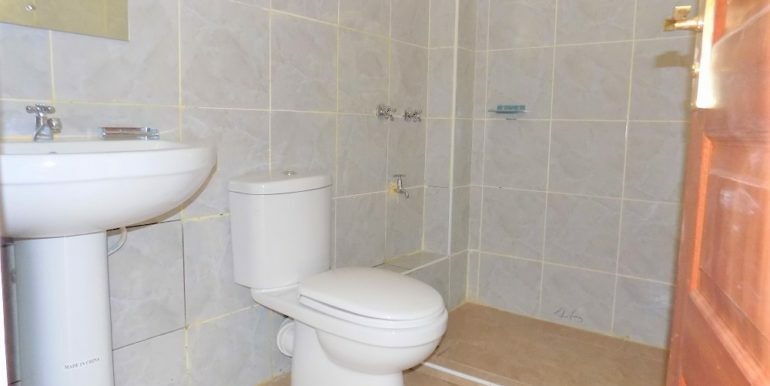 Modern waste water treatment plant.